As many of us know, rumors of a possible Nintendo Direct have spread massively through the internet. While Nintendo themselves have not confirmed anything just yet, most of the gaming community agrees that some sort of announcement will come soon. With that said, what could we exactly see during this January Direct? When you consider all of the projects Nintendo has in the works along with any secret unannounced titles, the possibilities are endless. While everyone has their own wishes as to what they want to see, we feel that certain titles and announcements should take precedence. That’s why we have decided to discuss what we feel Nintendo should show in their possible Nintendo Direct. Animal Crossing took the world by storm last September. While we didn’t get anything relating to the game itself, the small teaser at the end of the September Direct hyped up fans everywhere. However, a teaser alone can only keep people satisfied for so long. Now that a few months have passed, seeing some actual gameplay of the upcoming game would be nice. 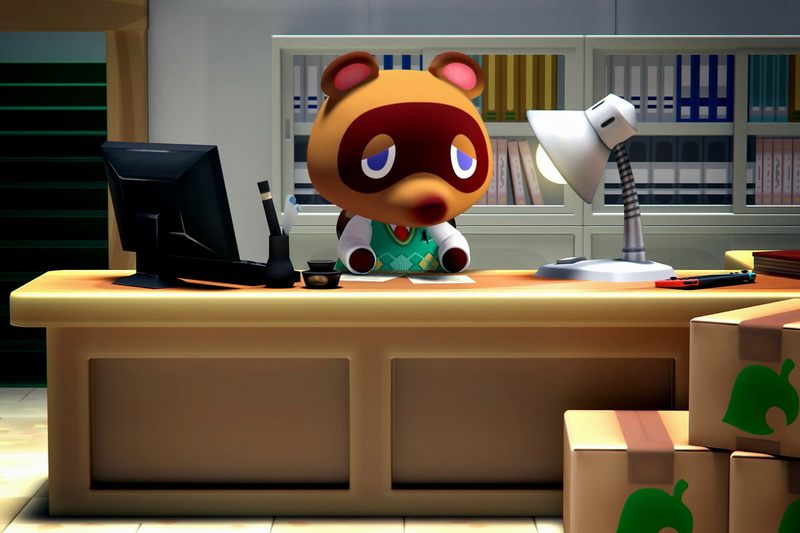 While Animal Crossing gameplay in general doesn’t provide the most exciting content, seeing the graphical quality and new features of the game would appease the community for a bit longer until the game’s release. 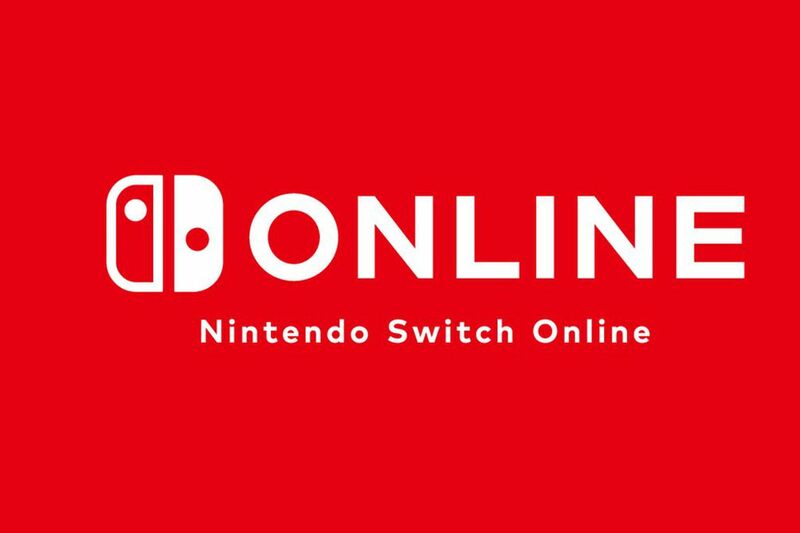 Since its original inception, Nintendo has advertised that subscribers of the Nintendo Switch Online service would receive exclusive Nintendo-related offers and deals. Jump to January 2019, and we still know just as much about these offers as we did before. This might not seem like much of a big deal, but given that the service itself is mediocre at best, these special deals are the last thing to giving it any possible redemption, We feel that these offers should be revealed soon. Honestly, they should have been discussed a long time ago, but never late than never! Hearing more about upcoming titles sounds great, but what really makes a Nintendo Direct is the surprise reveals of previously unknown games. 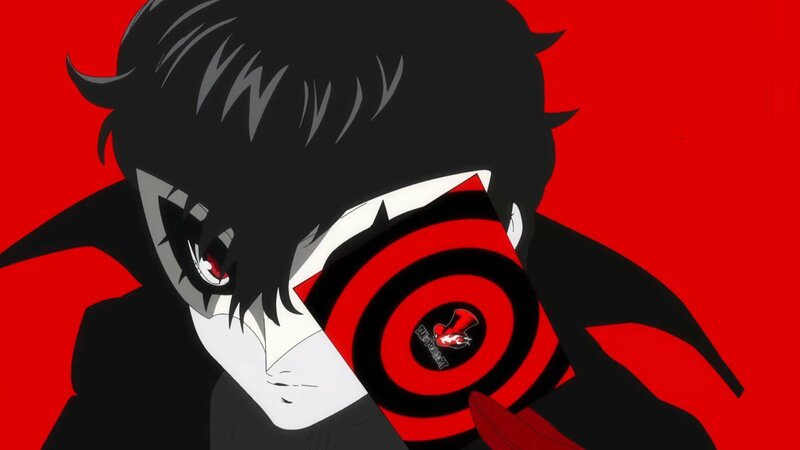 Whether it be a port of a game like Persona 5 or the announcement of a completely new IP, any surprise from Nintendo has the potential to rile up fans. While Nintendo already has a lot to talk about for this year, we don’t see them going through an entire Direct without showing something we were not aware of before. Yes, we know the odds of seeing anything Pokémon related run slim, especially when you consider that Game Freak likes to have Pokémon-specific Directs. However, we do think that the mention of a title for the upcoming Generation 8 game would be in the developer’s best interest. While it doesn’t sound like much, you would be surprised how happy a title can make a fan base. Take Pokémon Sun and Moon for example. For months, all we knew about the games were the titles, but that provided enough for fans to remain excited for a new Pokémon game. The same could happen for this upcoming game. 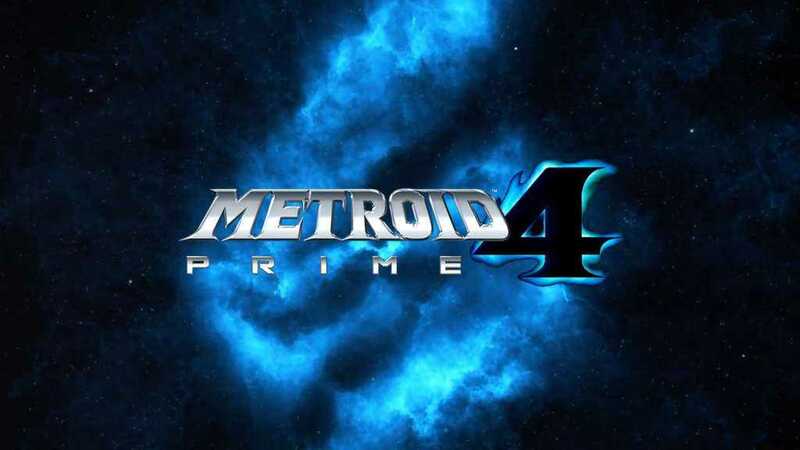 Who doesn’t want to know more about Metroid Prime 4? The last we’ve heard of this game came from E3 2017. That’s about a year and a half of silence. Needless to say, it seems that some gameplay – or at the very least a cutscene – is long overdue. Sadly, we don’t see this coming to fruition, but we do see a possible release date reveal. With Nintendo having plenty of time to work on the game, it feels logical that they could scrounge up enough to create a teaser with the release date at the end. What do you want to see in a January Nintendo Direct? Let us know in the comments below! For more content, check out our articles on Unannounced Games That Need To Be Announced in 2019 and The Top 5 Most Anticipated Nintendo Titles of 2019. Otherwise, keep it on Culture of Gaming for all things gaming! Should You Play Dragon’s Dogma On the Switch?